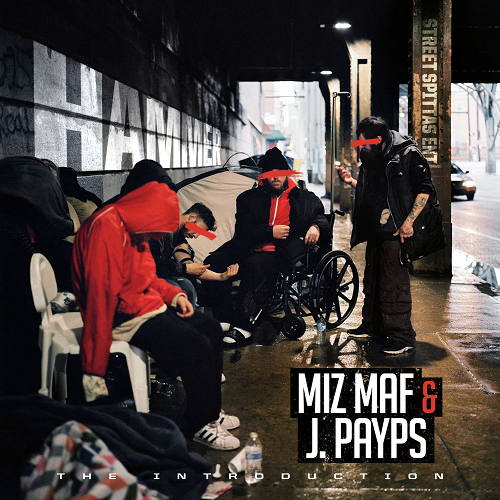 Miz MAF & J. Payps just released a great body of work with dope lyrics and fire production with the new EP “Hammer: The Introduction”. Collaborating on a hot body of work, this is something for the fans who love ill street music, setting a tone for quality music at the same time. Check out the lead record from the EP as well “Brainstorm”.